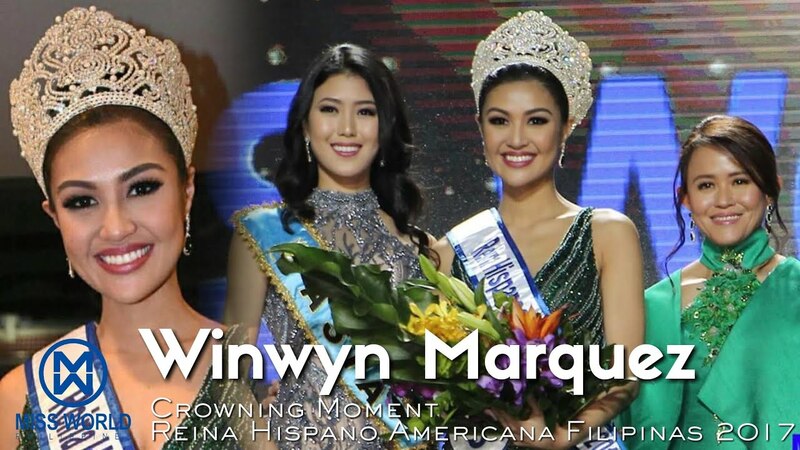 Winwyn Marquez was crowned as Reina Hispanoamericana 2017 on Saturday night in Bolivia, making her the very first Filipina to compete and win in the said beauty pageant. Marquez is the daughter of screen veterans Joey Marquez and Alma Moreno, and the niece of former Miss International Melanie Marquez. During the pageant’s question-and-answer portion, Marquez was asked how she would promote the Hispanic-American culture with the great difficulty or barrier of language. “The Hispanic culture is not about language only. It’s about love for God, love for country, love for history and culture and love for family. 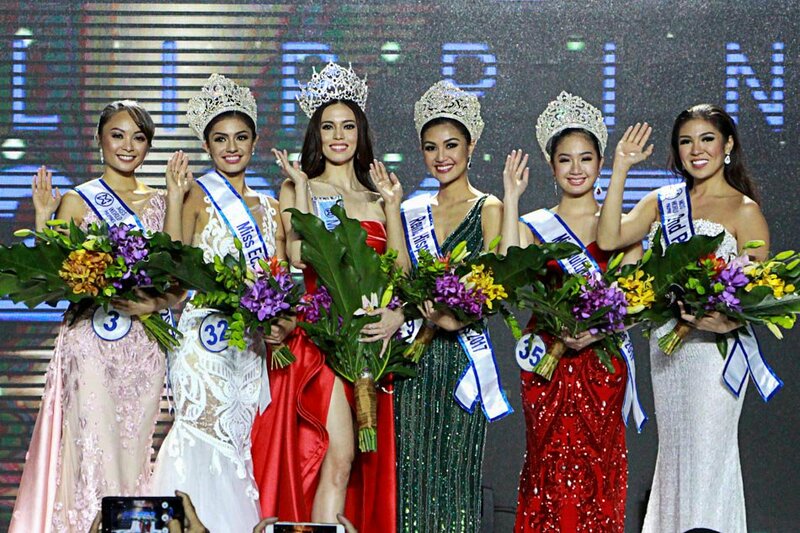 As a Filipina with a unique heritage, I have instilled that. I am ready to promote the Hispanic culture not just in Asia but in the whole world. It is time to celebrate the Hispanic culture. It is meant to be celebrated,” she added. 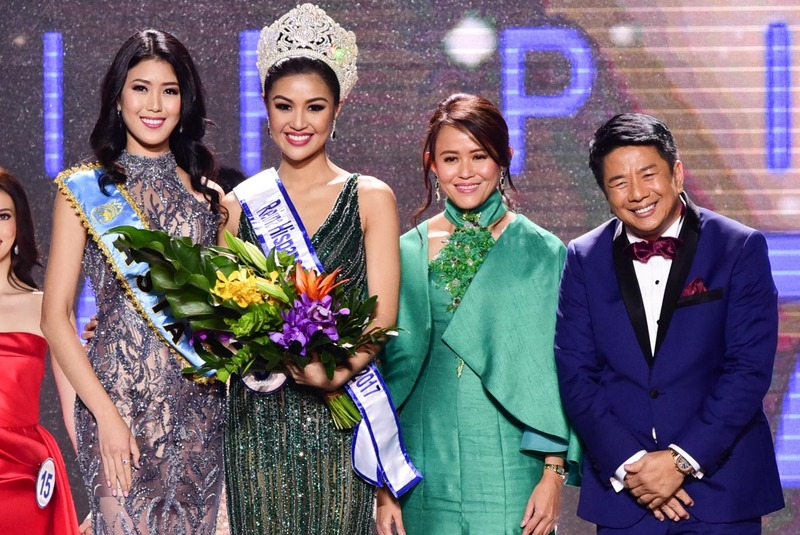 Prior to the coronation night, Marquez said in an Instagram post that she is “enjoying every minute” of her stay in Bolivia for the beauty competition. She also thanked her fellow candidates for helping translate the questions which are primarily in Spanish during their interviews.